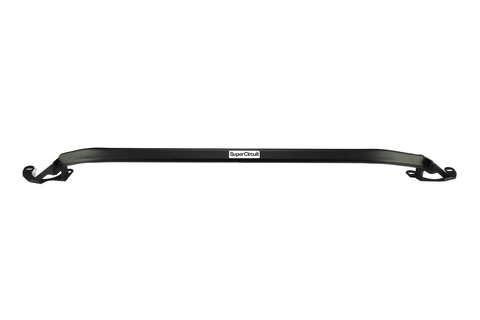 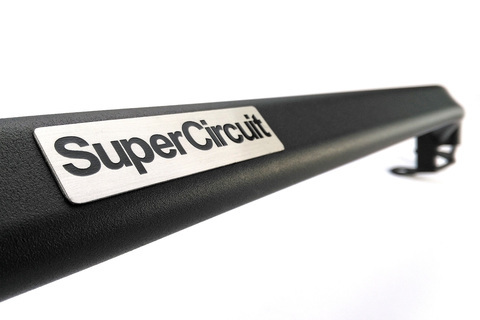 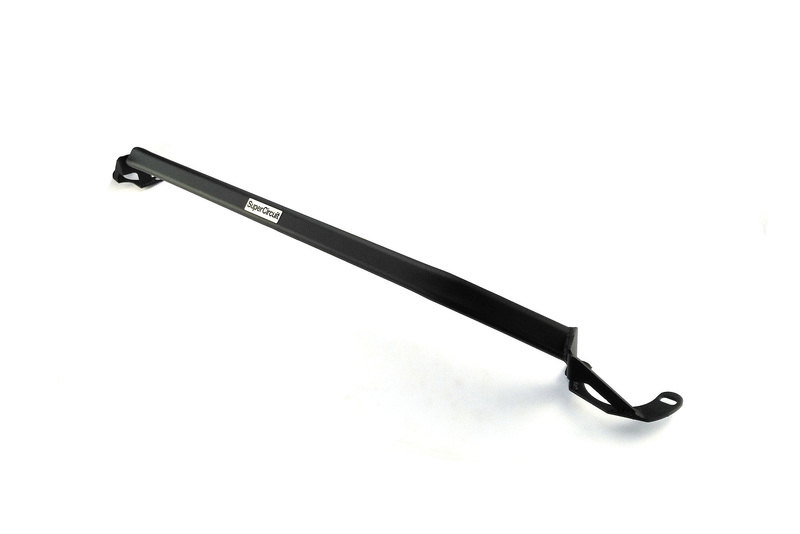 SUPERCIRCUIT MITSUBISHI MIRAGE 1.2L (2012~) Front Strut Bar. 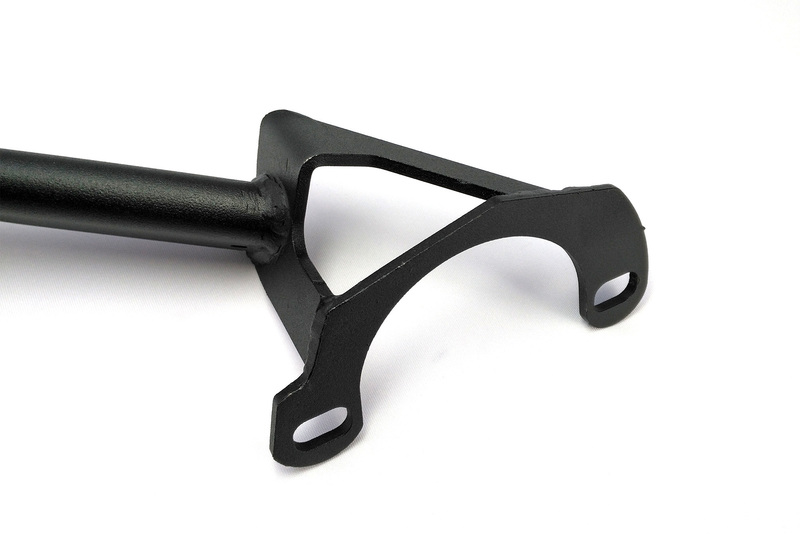 Strengthen the front upper chassis and minimize front chassis flex. Brackets are made with laser cut and formed with v-bending technique for precised fitment and structural integrity. 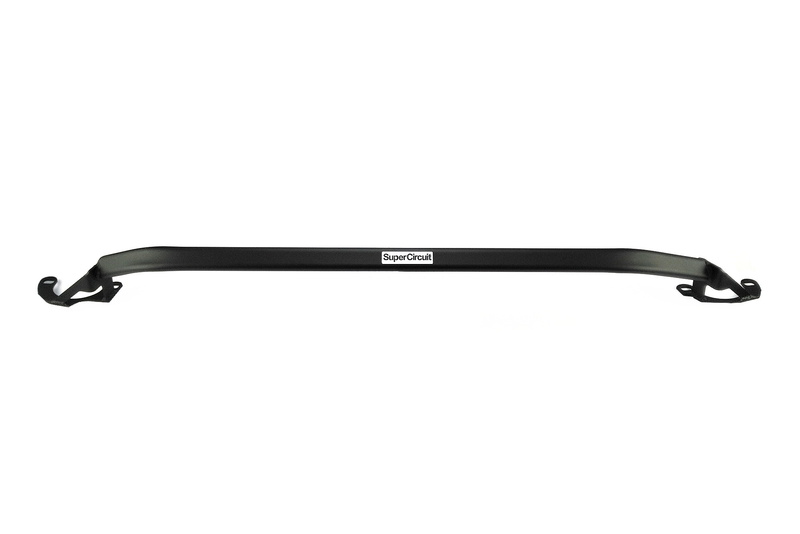 Stylish industrial grade MATTE BLACK coating is scratch resistance and matches well at the engine bay too! 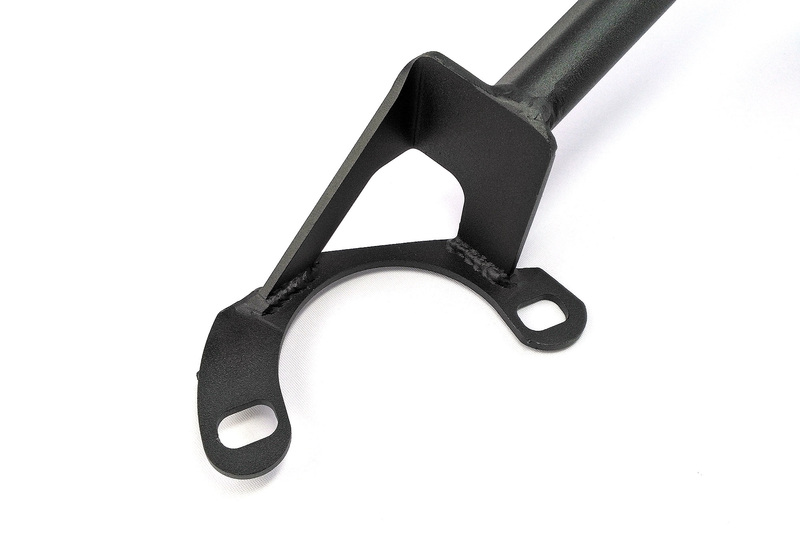 For optimum chassis strength and road holding capability, match it with the SUPERCIRCUIT Mitsubishi Mirage 1.2 FRONT LOWER BRACE (4-point) and REAR LOWER BRACE.